Bath is a Roman city in the south west of England, nourished by natural hot springs. Featuring stunning architecture, excellent shopping opportunities and many iconic attractions to discover – there is a great deal to discover in Bath. Take a tour of the city or explore the local countryside – the choice is yours. Luxury hotels here come in the form of grand townhouse conversions, with exquisite decoration and furnishings, fine dining and a splash of traditional British culture. Chandeliers adorn the ceiling; comfy armchairs and intricate rugs lie on the floors – providing beauty on the inside, as well as luscious green gardens outside. 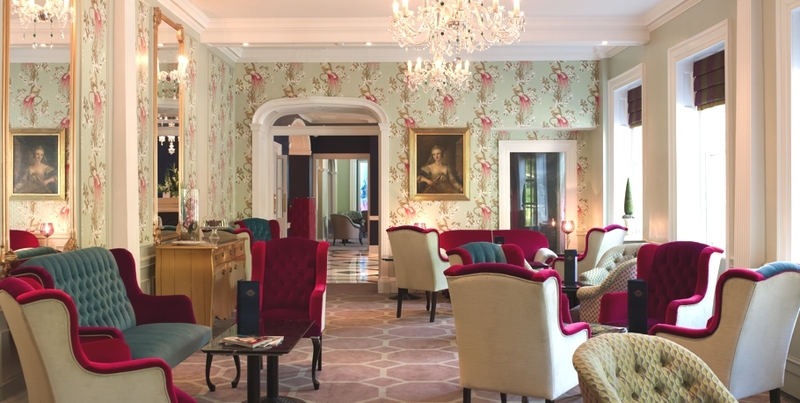 Under new ownership and following a multimillion pound renovation and this year, The Royal Crescent Hotel & Spa is gaining gravitas as one of the UK’s must-visit hotels. 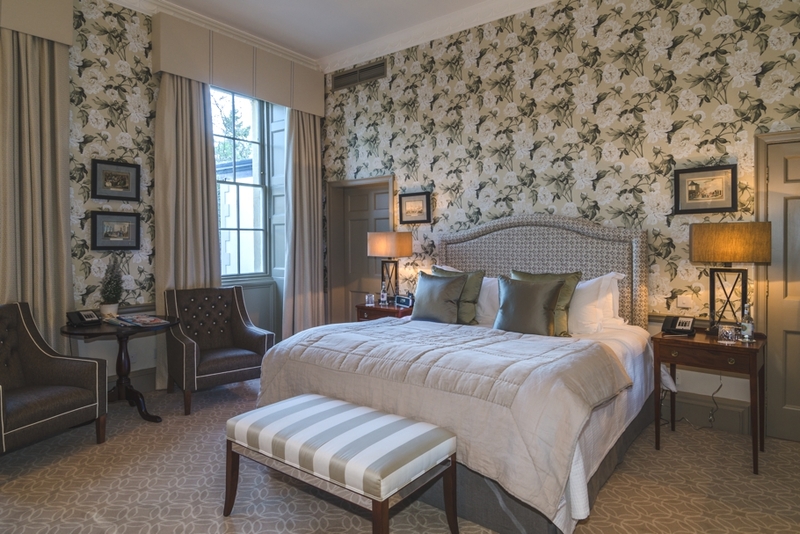 Located in the very heart of Bath, The Francis Hotel Bath, a unique Regency townhouse hotel, combines sumptuous 21st century elegance with the splendour of an era when the rich and famous ‘took the waters’ of Bath’s therapeutic, natural hot spring for their health.